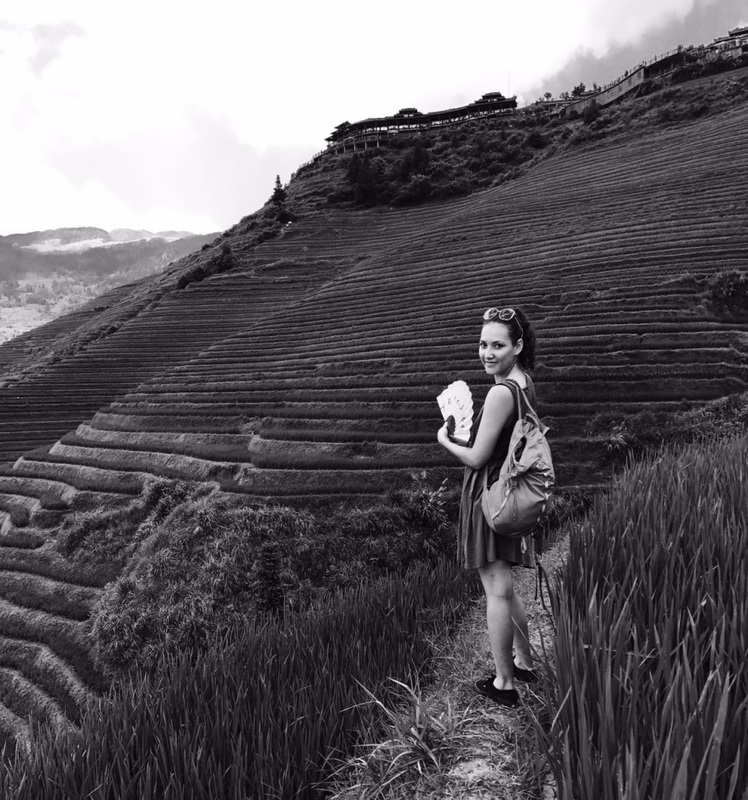 I had the pleasure of crossing paths with Sophie last summer while in Taiwan, and I’m delighted to feature her adventurous spirit in the Spotlight Series. She began her solo backpacker career at the tender age of 18 and doesn’t have plans to retire from this coveted profession anytime soon. She’ll soon finish off her engineering master’s program, which she’ll celebrate by traveling to Australia, South East Asia, and South America! 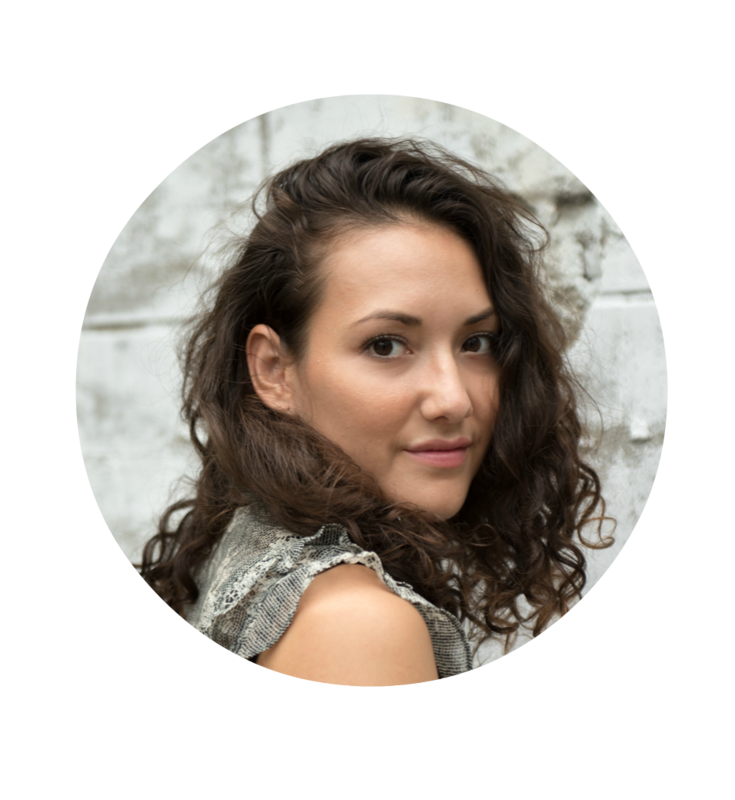 In her interview, we cover her bumpy beginnings into traveling, what it’s really like to be a woman solo traveler, and how to use street smarts to stay safe on the road. I was born in the Philippines and moved to Thailand when I was 7. When I turned 18 I moved to the UK to do my bachelors and now I am currently moving around Europe doing my Environmental Engineering Master’s Degree in The Netherlands, Czech Republic and Belgium. I started traveling when I finally moved away from home to go to uni. I had so much freedom so I wanted to see new places and experience new things. My first travel experiences were a complete nightmare because I didn’t know any better. I always knew I wanted to travel but I never really knew how, so it wasn’t a surprise that my first few trips ended in complete disaster [laughs] I worked countless jobs to save enough for my trips – waitressing at restaurants, bars, clubs, strip clubs... No regrets, despite the ups and downs, my travels are great experiences! How did you figure out to travel the ‘right way’? By learning from experience. You are never going to know what’s right or wrong unless you make a lot of mistakes and fall flat on your face. Every year when I travel I learn new tips and tricks that make travel easier and safer for the next trip. Things like traveling light, how to book travel tickets to get the best deals, booking accommodation that are in safe and accessible locations, safe travel routes and also many ways to make traveling cheaper so that I can travel for longer but still able to do and see all the things I want to. "Traveling enables you to value solitude and appreciate all the good things you have in life." 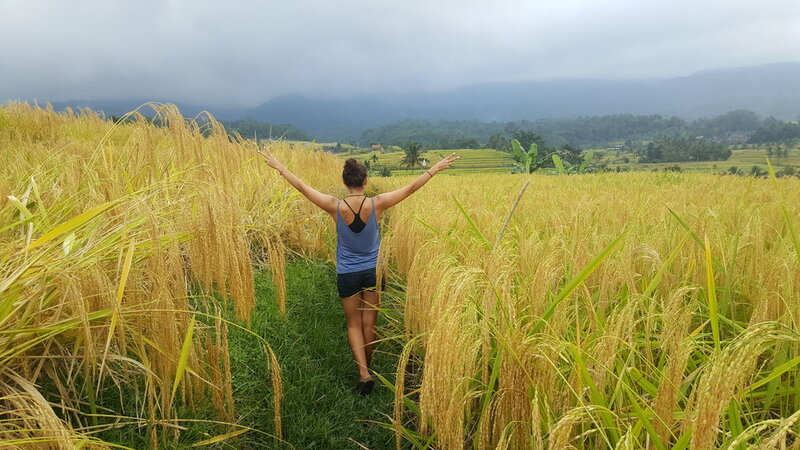 Backpacking and solo travel! The first few trips I did with friends but when I was 19 none of my friends ever had the time or the same schedules. This pushed me to travel alone because I didn’t want to waste my precious 3-month long university summers. I understood that when I started working a professional job, I no longer would have the opportunity to travel for this long. Were you ever afraid or nervous to travel solo? Yes! I remember I was in a hostel once while traveling with friends and I started talking to a solo backpacker. He asked me how come I don’t travel alone because I seemed like a person that would be perfect for it. I asked, “What do you do when you’re alone? Don’t you get bored? What if you don’t make friends?” He just said, “Enjoy your own company, relax, read a book, stroll the streets and absorb the beauty of your surroundings!” I didn’t fully understand this until I did it myself, and I’m so glad I did! I used to be so scared of being alone and of not enjoying my own company. Traveling makes you overcome that. It enables you to value solitude and appreciate all the good things you have in life. "When you’re [solo traveling] people are more open to talking to you and you have the freedom to make your own choices." When life starts getting complicated, stressful or boring, traveling is my go-to antidote. The great thing about traveling is that we can almost pause “real life” and whatever “real life” means will always be waiting to resume when we return. I love going on these almost fantasy-like vacations where I see amazing places and meet the coolest people and really connect with them on a deep level. Traveling feeds my thirst for adventure and the desire to experience new things. What has your experience been like as a solo female traveler? Amazing! When you’re alone people are more open to talk to you and you have the freedom to make your own choices. Plans tend to be more spontaneous which is hard when traveling with groups because you have to make compromises. Also, fellow travelers find approaching a big group more intimidating, so I feel that being alone you really make much more friends and connect with people better, but that’s just my opinion. Being a woman has never been an issue—you just need to be street smart. What are the hardest or most frustrating things you’ve faced while traveling? Getting scammed! I hate paying tourist prices and being overcharged for things. What usually helps me is having a travel guidebook with me, or doing basic online research, that has the cost of food, transport and accommodation. That way I know when I’m being overpriced and I definitely haggle to get local rates. Also, avoiding being robbed. I’ve never been in a dangerous situation but once someone took my purse and another time someone ran off to get “change” for my bus fare and never came back. These things are unavoidable and can happen sometimes, but they’re part of the overall experience. What are some valuable lessons you’ve learned? Always be cautious of your surroundings and don’t trust anyone, no matter how friendly they seem. This is more in regards to locals you meet, not fellow backpackers. I remember this time when a group of tourists was consoling this local girl who was crying. The tourists felt sorry for her and offered to walk her home at night. I approached to warn them they may get jumped by locals because I’d seen similar scenarios in different countries, with locals needing “help” from travelers in an attempt to scam them. When they left, the local girl just moved to a new group of people and did the exact same thing! Crazy! "Being a woman [while solo traveling] has never been an issue—you just need to be street smart." Traveling really taught me a lot about myself. I learned to enjoy my own company and to love myself completely – the crazy, weird, fun-loving, brutally honest, overly sensitive, overly excited, independent me. Once you stop relying on other people to make you feel happy and realize that true happiness lies within yourself, then, you will be a much happier, carefree and positive person to be around. Sounds cheesy but it’s true! Who is the most interesting person you’ve met while on the road? Vanessa Deering! She’s like the older sister I never had. She is such a caring, inspiring and passionate person. I met her last summer and despite only spending a couple of weeks with her, she really helped me to open up and let myself be the loving person that I once was before a painful breakup years ago made me too scared to start any kind of relationship with anyone. Thanks Vanessa! Can you narrow down the top 5 places you’ve been to and tell us what you like about them? 5. Caye Caulker, Belize – My little Caribbean paradise. Caye Caulker is a small island off the coast of Belize surrounded by the second largest coral reef in the world. I loved the food, jerk chicken and $10 lobster meals, and dancing the night away to reggaeton and dancehall music. 4. Prague – Hands down the most beautiful European city I’ve been too. The castles, cobble streets, gothic churches and Jewish quarters are all so fascinating. Prague is also rich in art, dance, history and music including opera. 3. Guatemala – Beautiful scenery, from visiting historic cities, lakeside villages, coffee and cacao farms, and ancient Mayan ruins, to hiking volcanoes, riding chicken buses and swimming in crystal clear pools in the mountain tops, Guatemala is simply breathtaking. 2. Myanmar – It’s like being in Thailand decades before tourists knew about it. The locals are so calm and friendly. 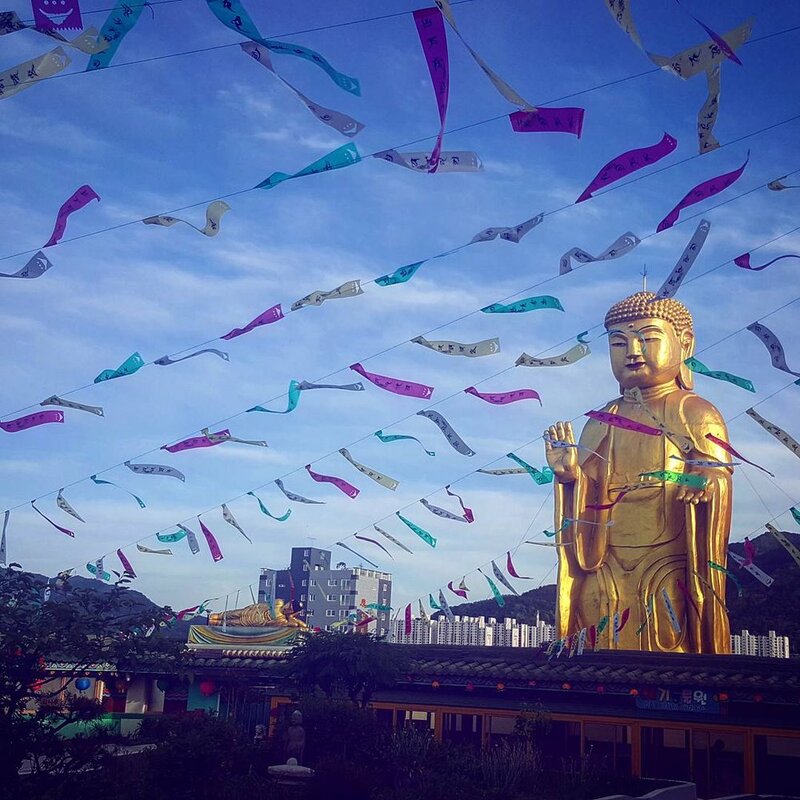 You can really immerse yourself into the Buddhist culture and way of life here since people are so warm and welcoming. 1. Peru – Truly a fairytale experience. It’s so rich with Incan culture, which many locals and tribes still embody by wearing traditional clothes and following ancient traditions. Seeing sites like Machu Picchu is so surreal that you cannot even believe how fortunate you are to be there. "Once you stop relying on other people to make you feel happy and realize that true happiness lies within yourself, then, you will be a much happier, carefree and positive person to be around." Mostly advice on how to keep it on the down low when you are traveling solo. It’s important not to be a flashy tourist because this attracts unwanted attention like robbers, scammers and creepy men in general. One that I always follow is to avoid long bus rides overnight because I’ve heard horror stories of people being dropped off at random places in the middle of the night with no taxis or hotels nearby. Sounds like any solo female traveler’s nightmare! A lot of women remain weary of traveling on their own for safety reasons, what would you say to them? Be smart! Simple rules can really go a long way, like not walking alone at night, or not flashing around expensive cameras and phones when walking the streets. Don’t act lost. If someone asks you where you are staying don’t tell them, or lie about it. Also if they ask if you are alone say no! Pretend that you are meeting your friends. Don’t do anything that makes you look vulnerable because this will make you an easy target. Traveling and meeting people who are like-minded and share similar interests. People who are fun, crazy and wild, but at the same time open-minded, chilled and accepting of new ideas. Also seeing a side of the world that most people can only dream of. Beautiful scenery and landscapes that make me feel so in tune with nature. Places and people that make you feel like you’re still living in the past. I grew up thinking that success was getting a university degree at a top-class university that would lead to a job with a high-paying salary, then get married and having my first kid by 30. Crazy! Indeed, getting my master’s degree is one of my biggest achievements in life, but so is traveling, and I truly believe that you have to live life, enjoy your youth, be daring and make tons of mistakes before settling down. Now, success for me means the ability to balance life; my career, travel, time for friends and family. Success is a journey, so take your time and enjoy it. There’s no rush to the end goal. Oh my god, where do I start… I am graduating in September so I am planning a gap year or two [laughs]. I’m applying for my working holiday visa and spending 6-12 months in Australia. Then I will hit Indonesia and hopefully Sri Lanka, too. Then going to the other side of the world to do more of South America, my favorite place in the world! I will probably be going to Colombia, Ecuador and Brazil and maybe more if I have time and money. After all that…it’s been long overdue but I will have to find a job and work [laughs]. "I truly believe that you have to live life, enjoy your youth, be daring and make tons of mistakes before settling down." Are you filled with wanderlust yet?! What are your fave spots to travel to? / If you enjoyed this article, pass it on! / Don’t forget to subscribe below for bi-monthly updates!